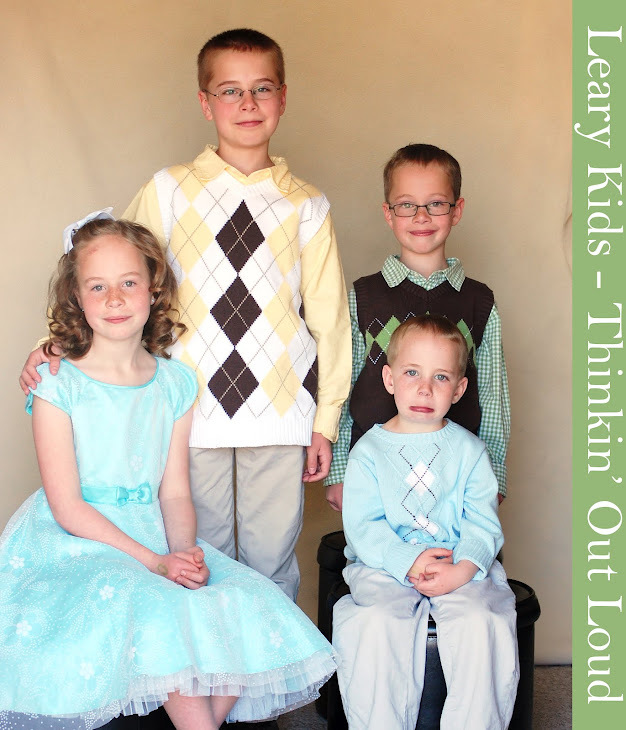 Leary Kids - Thinkin' Out Loud: How do you spell that? Today we were in the car and Mia was trying to spell a word that we don't say. She said, "S T O O D P." I asked her what she was trying to spell. She thought for a moment and said, "S T O O P E D." Sounding it out the whole time she was spelling. I asked her if she was spelling stupid and she said yes. Jared said, "That's not how you spell it. You spell it S T O T P E D."